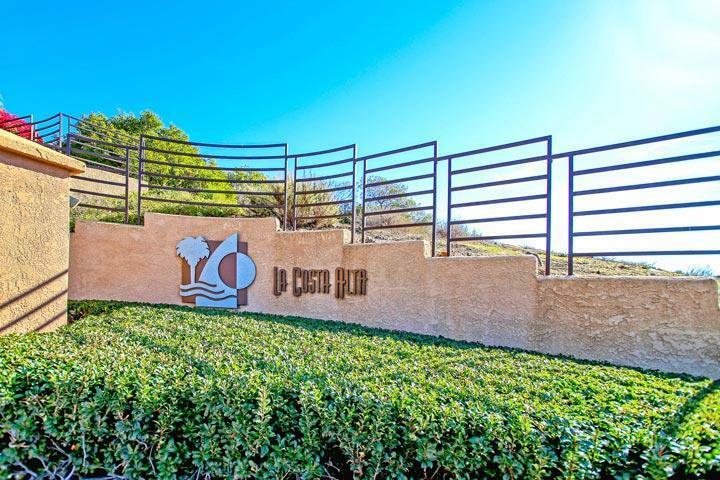 Welcome to the La Costa Alta neighborhood in Carlsbad. 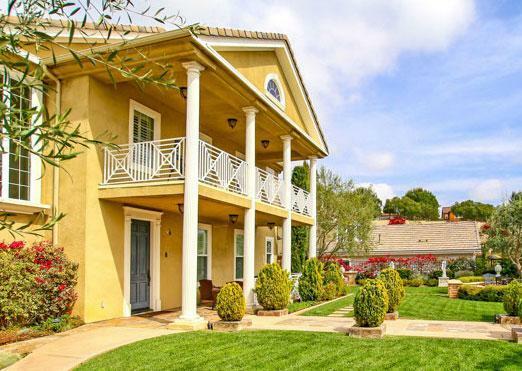 There are two main attractions for buyers looking to buy here. First, the amenities located here are truly amazing considering the affordable pricing for these condos. The community offers a large pool, clubhouse and fitness center as pictured above that is centrally located. Second, the location is really hard to beat. 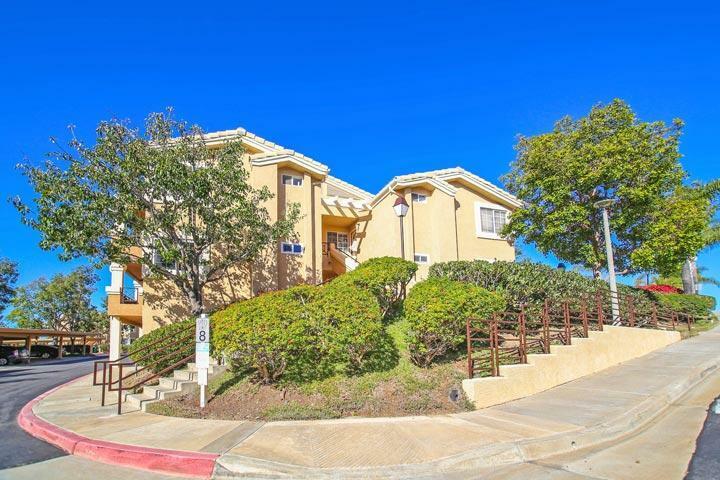 The neighborhood is off Alga Road and within walking distance to La Costa Meadows elementary school and a short distance to Aviara Oaks elementary and middle school. Please take a look at these listing and contact us at 760-710-0268 to view homes in this neighborhood. 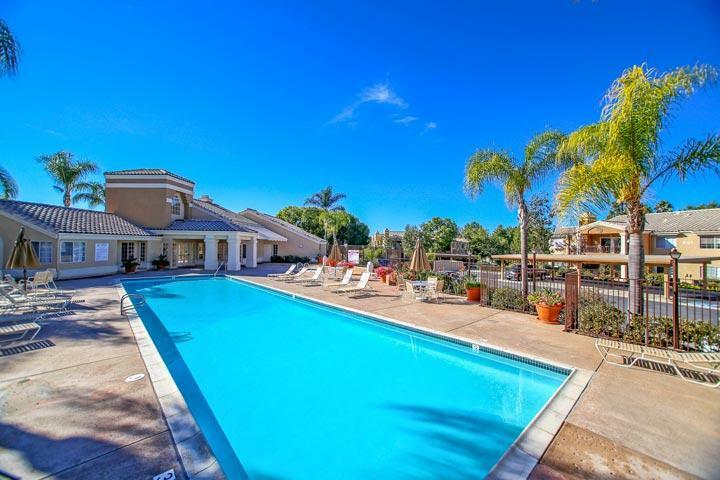 The La Costa Alta community is managed by Bruner and Rossi property management comapny. They can be reached at 760-603-9404. Please contact them with all matters not related to property showings and information. 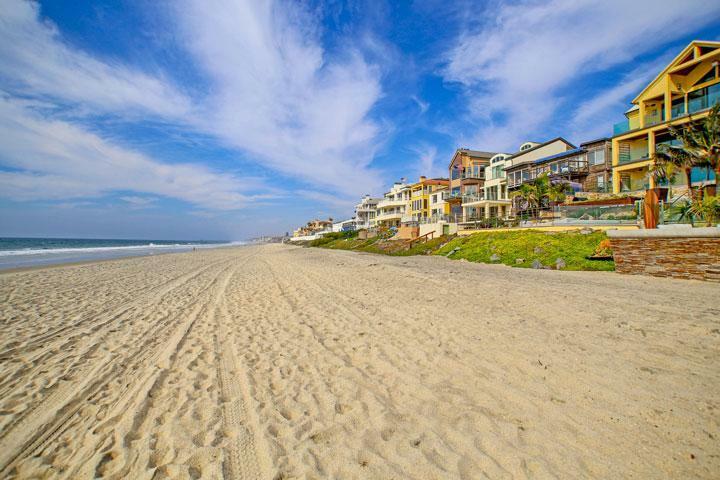 We are proud to showcase all the La Costa Alta Carlsbad homes for sale here in the 92009 zip code. This includes detailed property and school information, property square footage, bird’s eye view, aerial map, and the exact date La Costa Alta homes were listed. Our local team of Carlsbad real estate agents are here to answer any questions you may have on any home or condo in the city of Carlsbad.